Michael R. Bergmann counsels clients on employee benefits, ERISA and executive compensation matters. 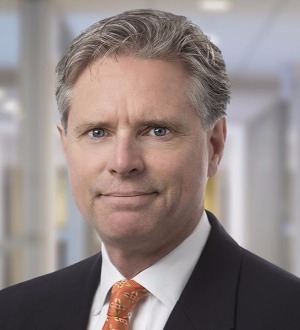 A significant portion of his practice is devoted to advising major public companies on employee benefit and executive compensation arrangements in the context of mergers and acquisitions as well as on an ongoing advisory basis. Mr. Bergmann also has extensive experience with the SEC rules governing executive compensation disclosure and the tax rules imposing limits on the deductibility of executive compensation. He has advised numerous small and large public and private companies and individual senior executives on the adoption, revision and negotiation of executive employment and severance agreements. He also has extensive experience with the rules governing tax-qualified retirement vehicles, the taxation of employee welfare benefits and the application of ERISA to the administration of such arrangements and their assets.